but you need to go check it for yourself. Yesterday evening, a full house at MovieTowne POS sat enraptured by filmmaker Mariel Brown's documentary, The Solitary Alchemist—an intimate and moving portrayal of the life and art of Trinidadian jeweller, Barbara Jardine. The film traces Barbie's history, from her education at London's Royal College of Art to the return to her native Trinidad in 1974 and her life here since, with a present-day focus on Barbie's creation of a new work for an exhibition in Scotland. After the film, Mariel answered a few questions with Barbie and Sean Edghill, her cameraman, and Eniola Adelekan, her cinematographer. When asked why she chose to make a movie on Barbie, Mariel said the following: "I have childhood memories of my mother dressing up, getting ready to go out. And then, when I was 16 I saw an exhibition of jewellery at Precious Little and Barbie's piece, In Memoriam was there and I was absolutely gobsmacked as I had never seen figurative work like that." Years after the show, Mariel curated an exhibition of work by locally-based artist/jewellers and got to know Barbie a bit better. She was delighted when the artist invited her to see a piece she was making, and noted last night that it was evident that Barbie was open to sharing her creative process. After Mariel was asked in 2006 to edit on a book on Barbie, she got to know the artist a bit better and became even more fascinated and realised that there was a story there she wanted to explore. Read the full article here by Melanie Archer on the Trinidad & Tobago Film Festival's site. 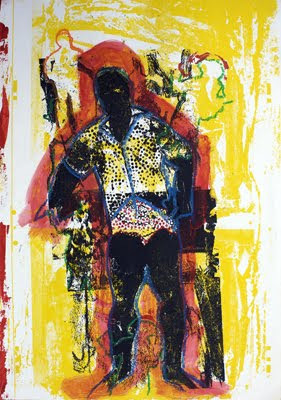 An exhibition of Screen prints/ Serigraphs and Collages on Paper by Suzanne Nunez now on at the More Vino Restaurant until Saturday 26th September, 2009. The exhibition is called Louis, Leaves & Things. 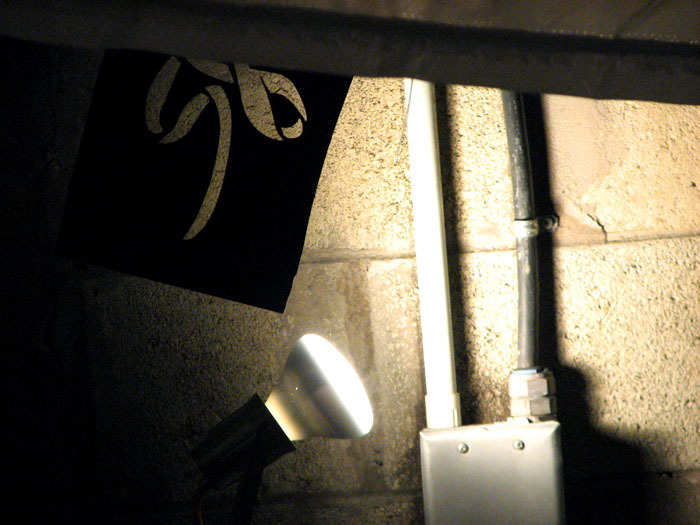 Last summer in a rented garage on the outskirts of Queens, NY something incredible was happening. 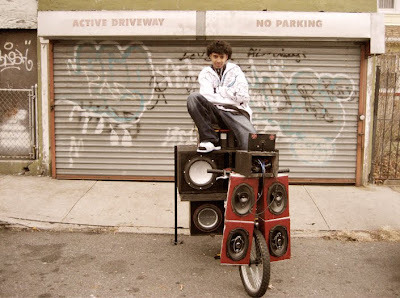 A group of imaginative tinkerers from Trinidad were working late into the nights creating something nobody had ever seen before: enormous stereo systems jury rigged onto ordinary bmx bikes. Traveling together, each behind the handlebars of his or her own massive homemade creation, they treat the neighborhood to an outrageous impromptu music and dance party on wheels. 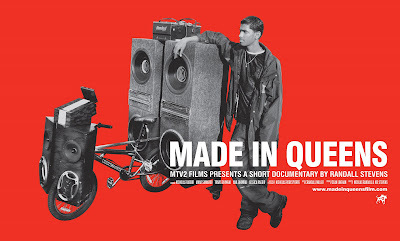 Directed by Randall Stevens, Made In Queens is a film celebrating America's first stereobike crew. Check out the trailer here. ALL FREE Animae Caribe WORKSHOPS!!! 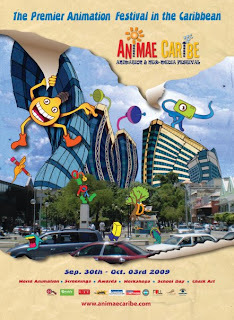 Animae Caribe Animation and New Media Festival 2009 Official Opening and Press Launch. Sesame Street Odin Dupeyron puppeteer shares some of Sesame Street magic with the audience. 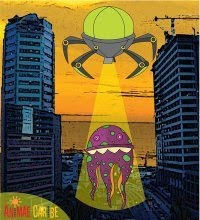 2-4PM: NALIS CARIBBEAN ANIMATION SCREENING - National Library AV Rm P.O.S. 4-6PM:CANADIAN ANIMATION SCREENING NALIS AV Room P.O.S. Mike Valliquette Canadian Animation Resources is presents Canadaian animation shorts. 9-11AM FEATURE PRESENTATION - PETER DELUCA DISNEY STUDIOS Hyatt Hotel Jade Rm. At Walt Disney Studios Peter he has worked on ‘Pocahontas’, ‘The Hunchback of Notre Dame’, ‘Mulan’, ‘Lilo and Stitch’, ‘Brother Bear’ & others. His latest work is “Princess & the Frog” due for release in December. A demonstration workshop on traditional animation, also referred to as classical animation, cel animation. Currently a freelancer in Cuba Alex also studied drawing and painting at art school Cuba. Alex has over 12 years experience. 10AM - 2PM MOVIE TOWNE CARIBBEAN ANIMATION SCREENING: Caribbean and World animation featuring shorts from Trinidad and Tobago Brazil, Cuba, Jamaica, St Lucia, Barbados, Venezuela, Russia. 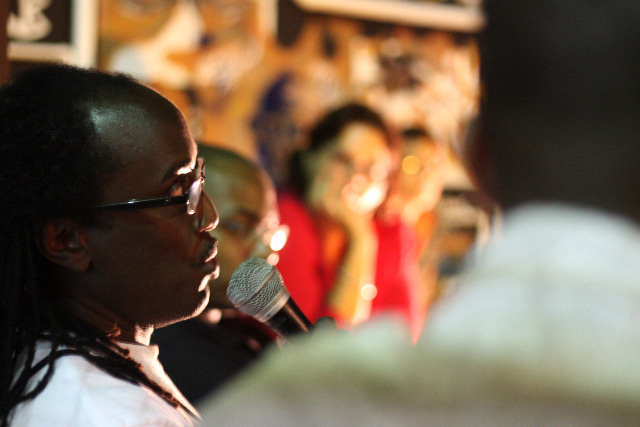 3PM – 4PM THE ANANSI MISSION - PART 2 NALIS National Library Theatre P.O.S. Presentations & discussions about the Anansi World initiative. Featuring Dr. Mirto Lacle Linguistic and Literature Professor at Instituto Pedagogico Aruba. Compa Nanzi: a chronotopical journey, from Ghana to the Caribbean-including the Guyana's with a focus on Aruba. 8PM STUDIO FILM CLUB ANIMATION SCREENING 8PM Building 7, Fernandes Compound, Laventille. MEXICAN FEATURE FILM ‘La Leyanda de la Nahuala’ – Q&A with Director. This epic animation is based on Mexican mythology and folklore. 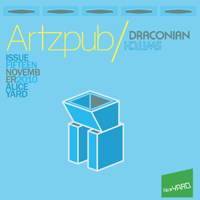 6.30PM ANIMAE CARIBE SALUTES YOUNG PIONEERS IN ART The Corner Bar - Ariapita Avenue P.O.S. Aboriginal North American (Metis) Cam Lizotte Animation Director and Dennis Jackson creator and writer discuss their award winning stop motion animation TV Series ‘WAPOS BAY’ based on their aboriginal traditional folklore and stories. The audience will be given the opportunity to handle some props and models from the production. Leader of 12 the Band Sheldon Holder. One could easily be confused by the unusual type of music coming from 12 the Band, but it captivates those looking for something out of the ordinary. The band’s music seems to be a mix of so many genres, but bandleader Sheldon Holder says it is “urban alternative calypso music.” “It is built on the premise that throughout the ages, calypso has been represented in the music that existed in the world at the time,” Holder said. MICHELE JORSLING PHOTOGRAPHY A MUST SEE!!! Michele is a photographer and mother of a fantastic 'toddler' who loves blueberries, cheese, running and butter!!!! She love's chocolate, coffee, lots of colours and her!! 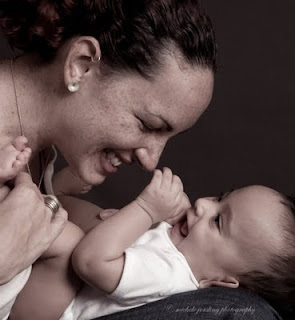 But other than that she also does photography of babies, jewellery, and all kind of funky stuff. I personally think Michele is groovy. 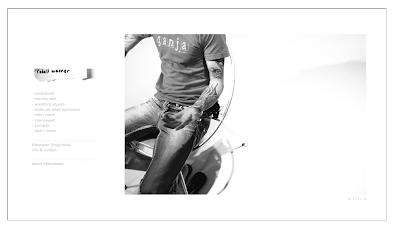 Check out her portfolio here and of course her blog. 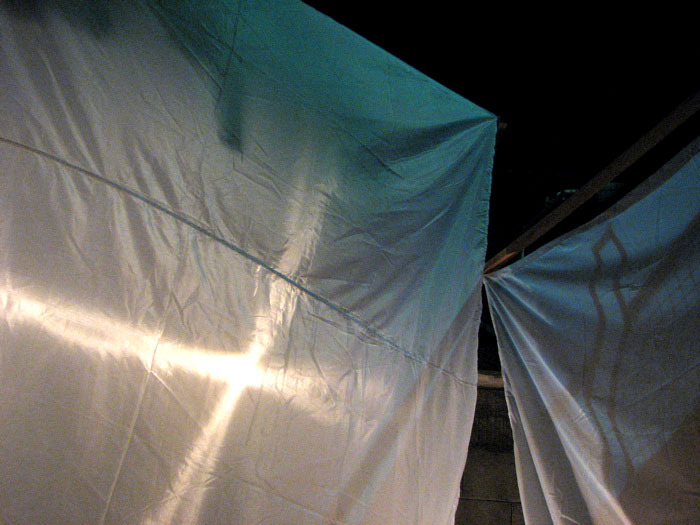 For his 24HRS residency--part of the free+three programme--Marlon Griffith installed a series of "shadow drawings" on large fabric panels across the Alice Yard space. As audience members walked through and around the installation, their own shadows contributed to the spectacle. 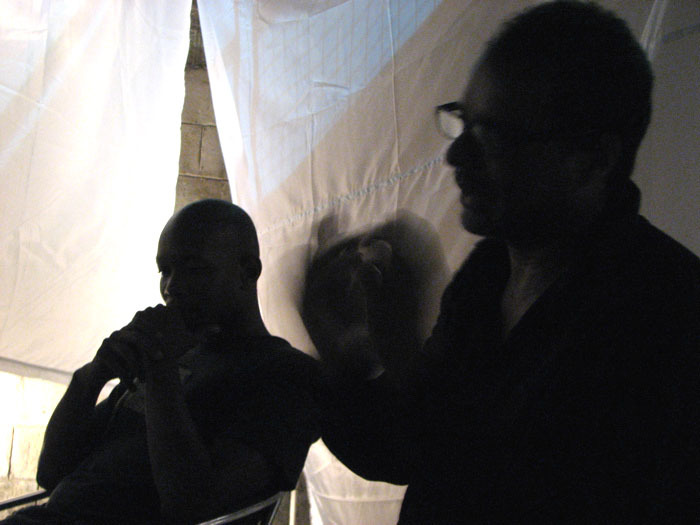 Marlon Griffith and Christopher Cozier, silhouetted against a portion of the installation, discuss the 24HRS project in the context of Griffith's previous work. A detail of the installation, showing one of the stencils used to project Griffith's drawings onto the fabric panels. 12the band is celebrating 10 years of great T&T music with their long-awaited new album, "Streets & Avenues." It's a real collector's item with some of their best-loved tunes and a unique case designed by artist Marlon Darbeau. CDs will be available at $200 each. As usual, the mic is open! Don't miss this edition of Songshine @ Sky Bar! 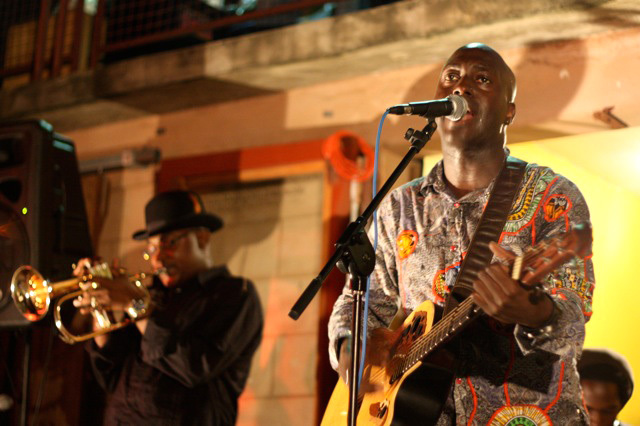 Sheldon Holder performing with 12 the band at "Free yourself, be yourself", Wednesday 9 September, 2009, part of Alice Yard's free+three anniversary programme. The event also celebrated 12's tenth anniversary and the launch of their album Streets and Avenues. Photo by Richard Rawlins. 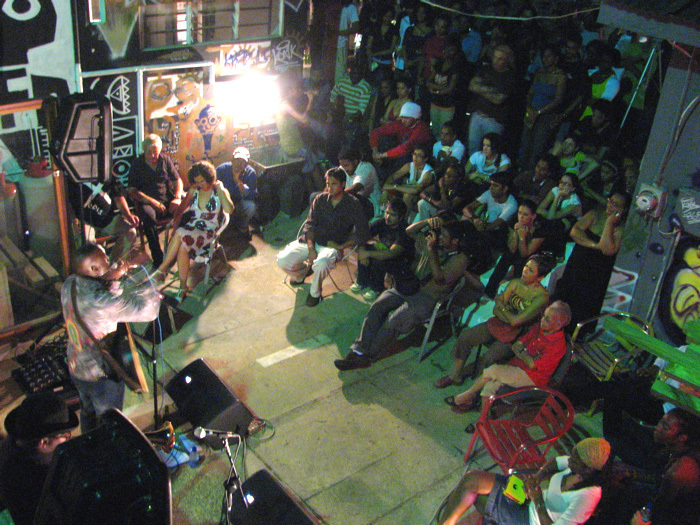 The audience in Alice Yard during 12's performance. Photo by Nicholas Laughlin. Sean Leonard participating in a conversation about "The idea of free", Monday 7 September, 2009. Photo by Richard Rawlins. 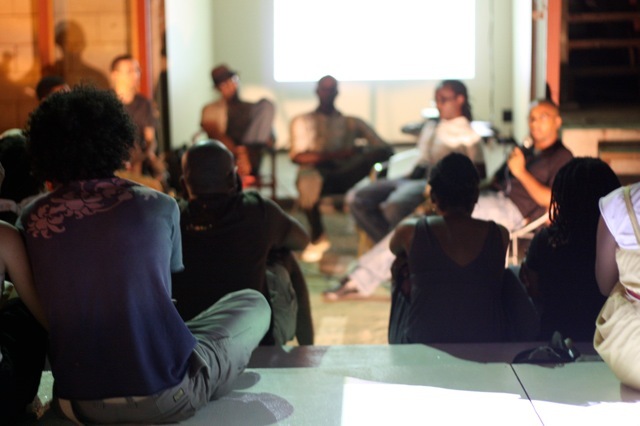 Part of the audience at "The idea of free". Photo by Mariel Brown. See more photos from free+three here, and the full programme of events here. 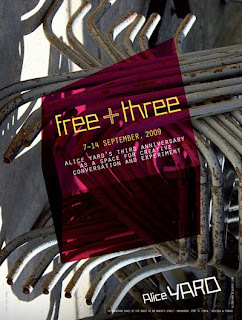 Artist and designer Marlon Darbeau, one of Alice Yard's creative collaborators, has designed three posters for our free+three anniversary programme, incorporating photographs by Rodell Warner. 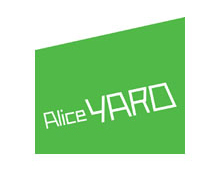 They draw on the new wordmark typeface Darbeau has designed for Alice Yard, and the distinctive trapezium shape of the floorplan of the small gallery at the heart of our space. From 7 to 14 September, 2009, during free+three, high-resolution PDF versions of the posters, suitable for printing, are available for download--see links above and below. See the full free+three programme here. * Learning about the creation of narrative- from frame to moments to sequence to myth. * Techniques of the masters. From the godfather trilogy to lord of the rings to graphic novels to the more than 100 films created by Trinbagonian nationals! * Explore the ‘deep structure’ of popular genres like soap operas, sitcoms and blockbusters, revealing how these really work- dispelling a lot of myths that many may have. * The necessary steps towards the formation of a local aesthetic and industry. 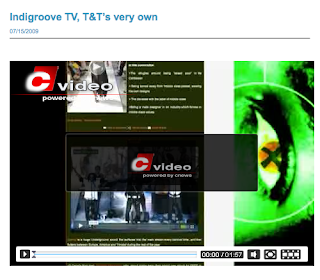 Digital media has made the ability to create TV, Film and pop culture content cheap and accessible. However, the key component in being able to create memorable content is not technology- but the ability to tell a story. Every medium has rules about how stories can be told in it. These courses are designed to give participants the tools to create sophisticated media product. These groundbreaking courses were launched in1998 and since then have certified and graduated hundreds of students. The Digital Interactive Co. facility that is now hosting the lectures boasts state-of-the- art camera and editing equipment, as well as lights, stedi-cams and all the equipment required to produce sophisticated media product. The courses use as their compass the ‘Jouvay Process’- an original methodology of indigenising cultural production pioneered by elder artist Tony Hall of Banyan fame. The curriculum contains a lot of up to date local and international industry information as well as original theories that are currently being engaged worldwide. To register for the courses and for further information call 797-0949 or 728-0583 or email generationlion@ yahoo.com. The courses cost $1000.00 and the first registration and orientation will be on Tuesday 8th September at 6:00pm. Fernandes Compound Laventille, last week Wednesday. The air is still while the birds provide additional music to the soundtrack. An early morning breathtaking view of Port-of-Spain sets the scene for the start of The Solitary Alchemist. 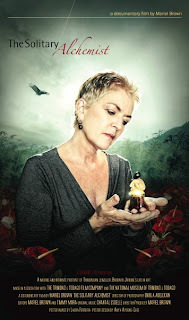 Enter Barbara Jardine, an alchemist who has created beautiful, powerful work from the tragic things in her life. The jewelry she creates can be called no less than works of art, at times provoking tears from Jardine in her effort to explain her plans. Abovegroup presents Show & Tell Episode 5: "Hands On"
After a hectic few weeks of making things happen, why not let someone else do all the hard work at Abovegroup for our latest installment of Show & Tell? Born and raised in Havana, Cuba, Alex began studying animation at the age of 21 at the Institute of Cinematographic Arts and Industry of Cuba--a talent recruitment & workshop studio. Much of his animation is done by hand rather than electronically. 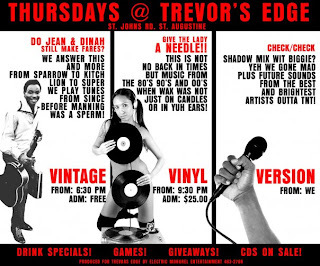 Incorporating a wide and varied range of musical styles, Keshav is a Trinidadian music producer of a new era. The son of a Diplomat and an an artist, he was born into a world of sound and colour and this is reflected in the music he makes. Drinks are on Above(while stocks last unless the contributions pick up! Don’t be cheap! ), music by whoever gets here first, afterparty if enough people stick around. This is a haunting, non-linear narrative depicting a psychological engagement between a mother and her daughter. Through experimental techniques, the audience glimpses the everyday actions and inactions of these two women, who seem physically confined to their house. Conversations between them are few and far between and spoken only in text, as silence and sounds dominate the dark atmosphere. As various troubling scenes unfold, it becomes evident that the protagonists struggle with departure, loss, intimacy, and betrayal. Comparable to a modern day “Miss Havisham,” the mother drifts around the house alone, pondering the past or performing cryptic actions. She remains nameless. Also alone and nameless, the child makes scarce appearances, suggesting she is either a ghostly figure or a little girl. Mother and daughter never occupy the same frame. Scorned by the rejection of an absent male, the mother often quarrels to herself about him and the haunting visions of her dead husband. The daughter, contentious from abuse and neglect, grapples with the choice to either abandon her mother and face the external world alone, or to continuously exist in the existential space to which she belongs. For screenings and times click below. ARTIST and jeweller Barbara Jardine returned to Trinidad from England in the 1970s, unwittingly cutting short a potentially world-renowned career. In a new documentary by Mariel Brown, as Jardine discusses her life and art, she is presented with an exhibition opportunity that may lead to the recognition she longs for.The Solitary Alchemist documents the life and work of Barbara Jardine, affectionately known as Barbie. The film delves into the private life of this emotional and gifted artist as she talks about her family and idyllic childhood taking the audience on a journey through her life. The documentary also explores the transformative power of art as Barbie opens up about lost loves and the work she created through her pain.